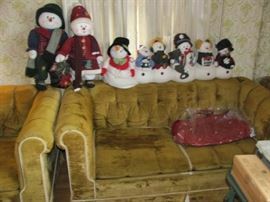 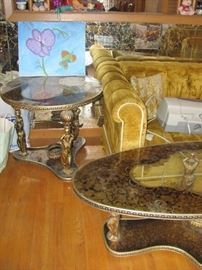 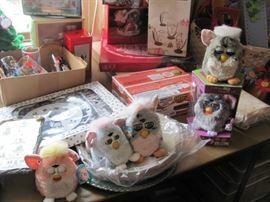 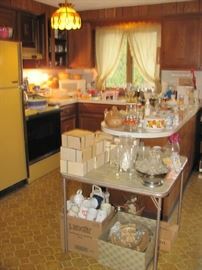 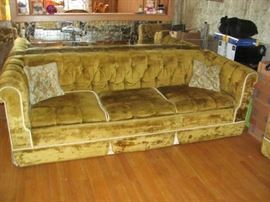 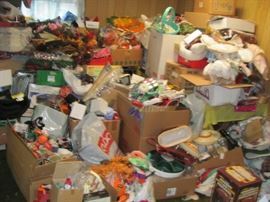 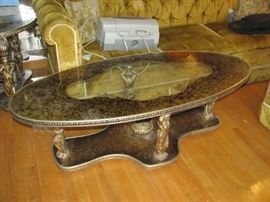 ESTATE SALE LOADED PICKERS DREAM CRANSTON SHOPAHOLIC JEWELRY GALORE HOLIDAY QVC ALL NEW STUFF FAB! 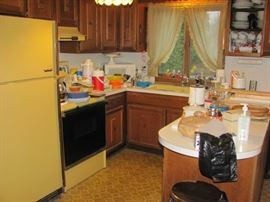 AddressThe address for this sale in Cranston, RI 02920 will be available after 9:00am on Friday, May 3rd, 2019. 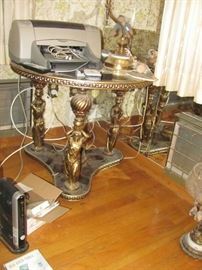 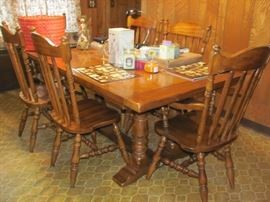 ESTATE SALE ..ONE DAY LOADED LOADED SALE! 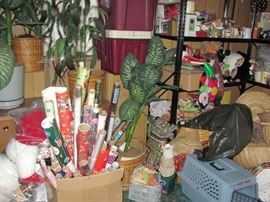 LOADED ADDICTED SHOPPER HOUSE !! 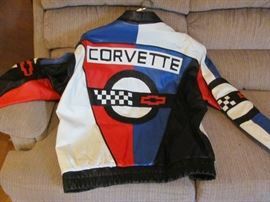 RAIN OR SHINE NO RETURNS OR REFUNDS ALL SALES ARE FINAL!